We LOVE being in the heart of the Queen City! Come see us at 609 22nd Ave. or give us a call @ 601-282-5261. We are a full-service real estate firm ready to assist you! 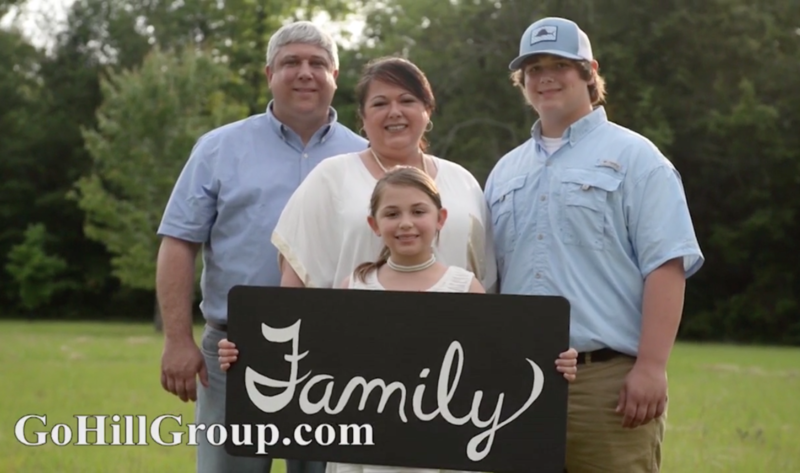 We're family here at Hill Real Estate Group! Give us a call @ 601-282-5261 to let us assist you in all of your real estate needs. Please enjoy our latest commercial!